2019 is already here with it a number of novelties or at least major trends that are being confirmed in the digital world. Therefore, before thinking about your end-of-year gifts, it is time to keep up to date with the latest news for your future mobile application development trends 2019. The AI also continues its momentum in 2019 and promises to surprise more than one! If in 2018, some studies say that 40% of companies use artificial intelligence, everything suggests a large increase in this percentage for 2019 (if it is not already the case for late 2018). Indeed, they offer unique experiences for users, so why not? We are now coming out of the digital world to extend the Internet in the real world, and to design connected objects with unique uses. 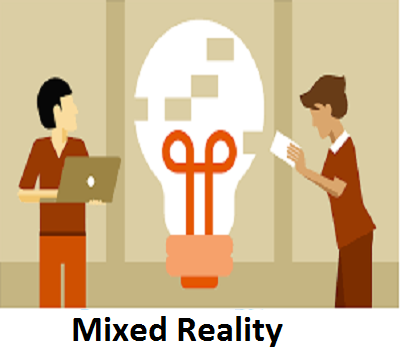 We have recently been talking about a mixed reality when we have just learned to truly differentiate between virtual reality and augmented reality. However, what must be remembered is that it represents the fusion between the real world and the virtual world and thus creates a new environment for the users. Then, it is true that everything mixes easily … so what reality does what? If until now, AR, VR, and MR were the prerogative of the field of games and entertainment, it will be nothing in 2019. Already today, many mobile applications use the AR and MR because they allow users to protect themselves and thus facilitate their purchase journey. A real boon for brands! It’s a safe bet that brands will want to develop this vein a bit further and that developers will be asked about their ability to provide a unique and immersive visual experience. 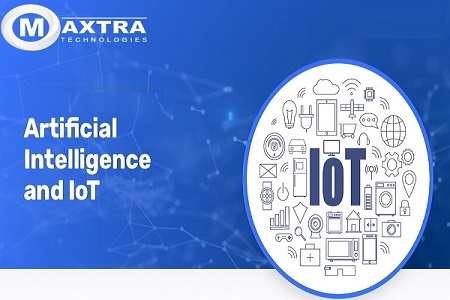 At the intersection of data mining and automatic processing of different languages, we find the voice recognition that has already begun to revolutionize the world of the app. At the beginning, to answer the needs for blind or disabled people, voice control has developed and now it is well used to overcome the touch or to accompany the connected objects. 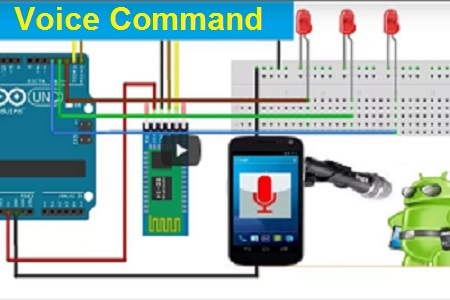 We can easily imagine applications that will work 100% with the voice and more with its 10 little fingers. 5G, what is it first? We are not a mobile operator, but what we do know is that 5G is the promise of internet access to everyone, everywhere and all the time (no, do not laugh). Beyond increasing the flow, it promises new uses. As such, we will have the chance to see the first 5G compatible phones in June 2019. With the promise of higher throughput, app developers will be able to exploit new possibilities in their applications. 5G responds to potentially competing for needs namely: throughput, latency, and density. The goal is to use software architecture to adapt to the needs of devices. We are talking about network slicing. 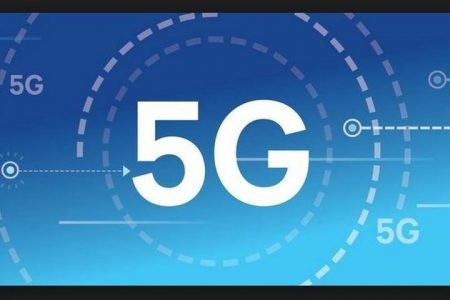 Many rumors circulate around the fabulous 5G and although it appears in 2019, it will certainly be tested area, and it will be necessary to wait until 2020 to be able to have convertible phones with this technology. Already in 2012, Samsung unveils at one of its conferences, its key points for the future of smartphones. 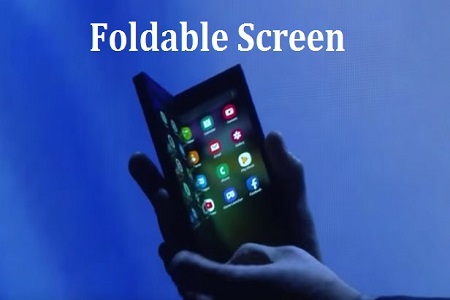 In broad outline, one sees the possibility of having in the hands a phone whose screen would be foldable. After years of waiting to see this jewel (or gadget depending on the point of view), it seems to be closer to the long-awaited of the disclosure. It is hoped that these few mobile app future trends will help you in your mobile application development projects. And if not, Maxtra Technologies is the name to remember to cope up with Future of Mobile Apps.